I have recently been asked to take yoga classes to encourage people to start running so I thought why not start myself. I haven’t been running since the summer days, which was obvious as soon as I started to pound the streets! Even though my cardiovascular system isn’t what it used to be I definitely felt stronger and more flexible from my dedicated yoga practice. 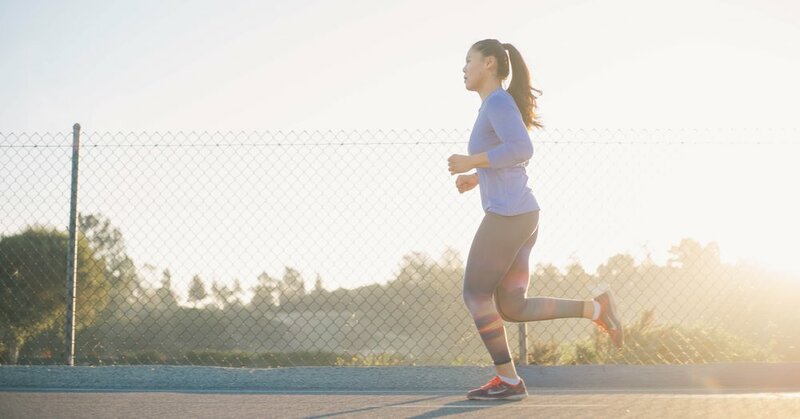 Even though running is great for endurance it can be a major cause of repetitive stress injuries on the knees, hips and feet. If the muscles are weak or a group of muscles are less developed than others it can result in poor alignment leaving the legs to angle inward or outward instead of keeping in a straight line. From a yoginis perspective there are so many opportunities to apply different elements of yoga to running to prevent injuries occurring but also how to stay focussed whilst running .